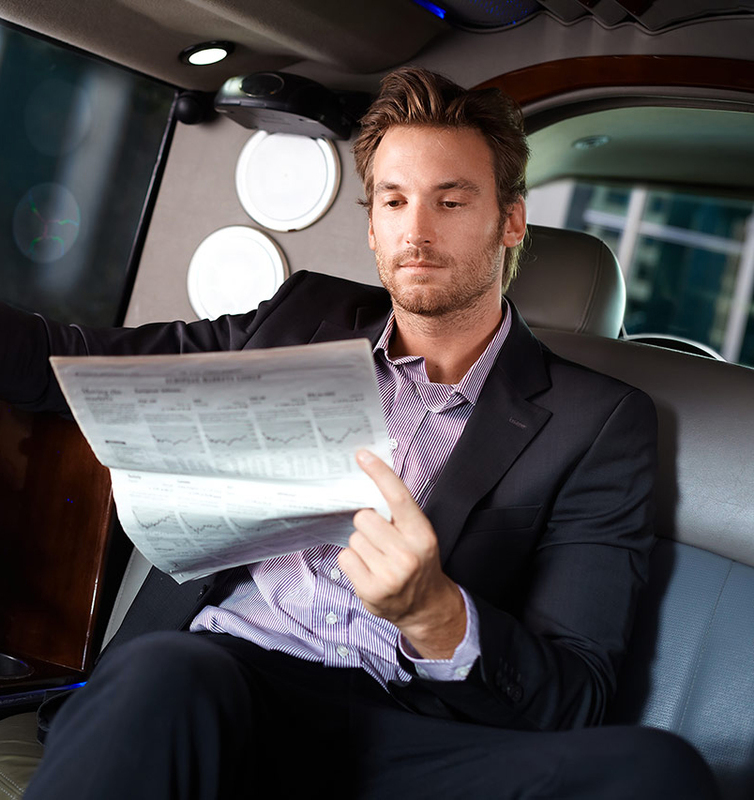 Why Choose Hudson Cars Chauffeur Service? Reliability: On time means ahead of time. We will be waiting for you at least 15 minutes prior to the agreed pick-up time. We also use real-time traffic updates, including flight arrival times, so we can deal with any delays. Availability: When you need us, we’ll always be there. Open 24 hours a day, 7 days a week, 365 days a year, we offer a prompt and efficient round-the-clock service. Excellence: We pride ourselves on service excellence. Both your car and driver will be well presented. Flexibility: In today’s fast-paced business environment, we understand that plans may sometimes change. If your plans change, just let us know. Professionalism: You can rely on us for an efficient, reliable and courteous service. We will look after your visitors as we would look after you. Comfort and Convenience: Relax and travel in comfort in our spacious cars. For your convenience, you can also take advantage of our complimentary Wifi, Android and Apple chargers and bottled water. Payment can be made by cash, card or account* (please contact us to open an account). The following cards are accepted: Visa, MasterCard and American Express. Card payments are taken securely in the car or over the phone.